mekka. unity. 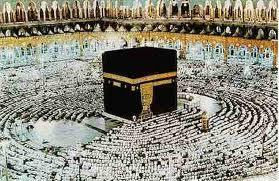 Wallpaper and background images in the MUSLIMS club tagged: hajj submission unity. This MUSLIMS photo might contain portcullis.